“BOSWORTH MEDIEVAL FESTIVAL TO STAGE ALTERNATIVE ‘WHAT IF RICHARD WON?’ BATTLE. This year’s Bosworth Medieval Festival is set to present a twist on the history changing Battle of Bosworth – by exploring what would have happened if the outcome had been different and King Richard III had won the day. The Festival takes place this year on Saturday 18 and Sunday 19 August with lots of activities for all ages. Both days of the Bosworth Medieval Festival end with a minute’s silence, followed by a full re-enactment of the famous battle of 22 August 1485, complete with massed infantry, archers, cannon cavalry and commentary, to commemorate those who fought and died in 1485. 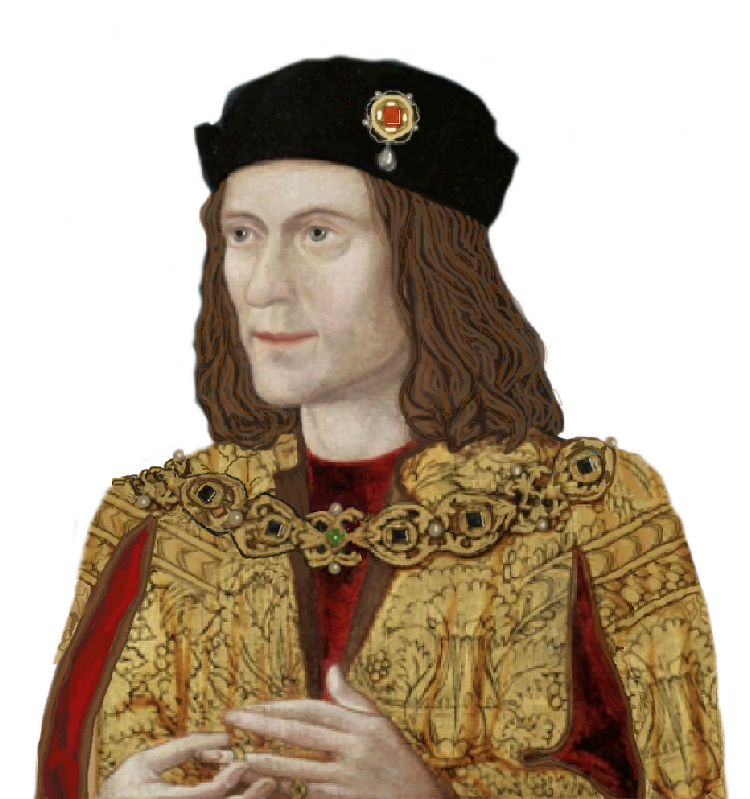 In the re-enactment – as in reality – Richard III dies fighting surrounded by his enemies and Henry Tudor, with help from the Stanleys, wins the day and the crown of England. This year there will also be an alternative look at the battle at 11am on both mornings. The Wars of the Roses Federation, in conjunction with Bosworth Battlefield Heritage Centre, will explore what led to King Richard III’s defeat by presenting an alternative Battle of Bosworth, in which the Plantagenet monarch manages to win the day and successfully defends his crown. Good article Joanne, if only the outcome had been different! That statue is my favourite one of Richard, and how I like to think of him.